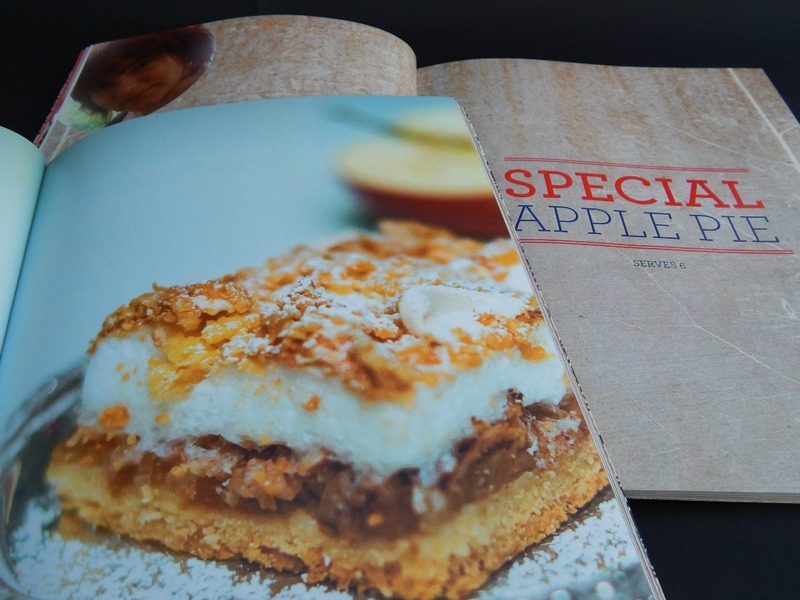 This is not just any cook book, oh no, this is a very special cook book… this is a cook book in which you can find on pages 16, 17, 18 and 19 my very own Special Apple Pie Recipe! 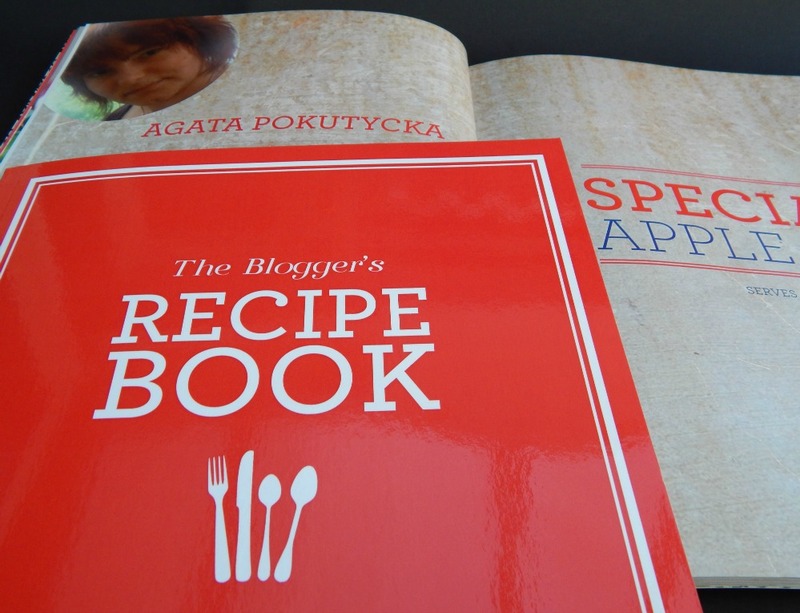 We have been published in a real cookbook; not just an e-book but an actual book that you can hold in your hands and physically turn the pages. I just love it! As you can probably guess I am chuffed to bits over this. The whole project started back in August. I received an email in which I was asked if I wanted to be published in a cook book. Hell yeah! Of course I wanted to have my recipe in a book. The big question was which recipe… in the end actually it wasn’t such a big question… from all the recipes we have covered I knew that my Mums Apple Pie was the one which deserved fame the most. For years it was a closely kept secret but once we “let cat out of the bag” there was nothing to hide anymore. The recipe was out there, so why not immortalize it in print in a lovely cook book from House of Fraser. We re-wrote the recipe a little making it clearer and easier to follow. Then I had to bake one in order to shoot the “perfect” picture. The recipe reads well and the picture shows the pie in all its glory. The whole book contains 14 recipes from UK bloggers; mostly cakes but who doesn’t love a good cake? Just in case you had never heard about My Special Apple Pie Recipe before – here it is again – the new and upgraded version. After the pastry starts to form add the six egg yolks, one at the time. Mix everything together until you are able to form a ball. Cover with cling film and pop into the fridge to rest. Peel and core all the apples, using a grater shred them into small pieces. Once ready, put the apple shavings into a sieve to help get rid of any excess juice. Take a flat baking form – a roasting tin can be used if needed – grease the bottom and sides with some butter. Put the six egg whites into a mixing bowl. Whisk or beat until firm. When soft peaks start to form begin to add the icing sugar slowly. Once all the sugar is added and you are able to form stiff peaks stop whisking and with a metal spoon place the mixture on top of your cinnamon apples. 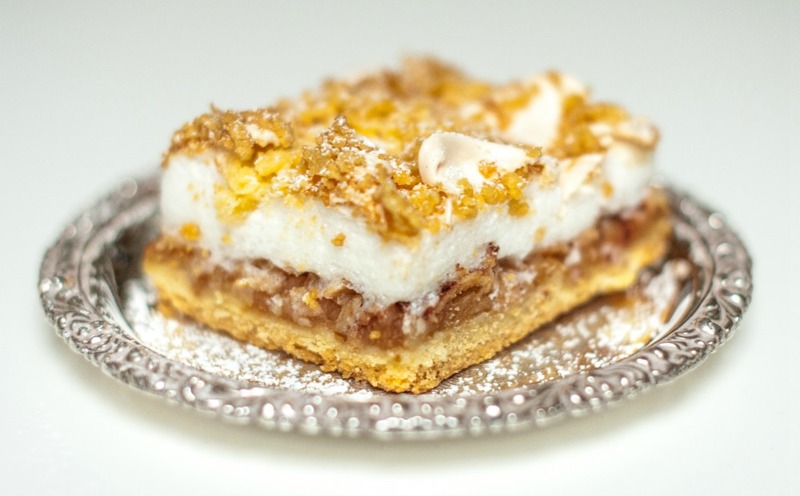 Once you have meringue covering the top of your pie; take the final ¼ of leftover pastry; and again with a grater grate tiny pieces on top of the meringue. Bake in the middle of a preheated oven at 220C, after 10 minutes reduce the temp to 180C and bake for a further 20 minutes Or until the meringue peaks have a nice light golden brown colour. Once cooled, you can dust with a little bit of icing sugar to make it look even more amazing. Have fun if you decide to bake it! < Previous Ready, Steady, Wean! Congratulations! It must have been lovely to see your creation in print. I love apple pie and yours looks particularly special!! That is so awesome and congrats! The picture is perfect and who doesn’t love a good apple pie? Good for you! Yum! You have to have an apple pie for Christmas! Yum. 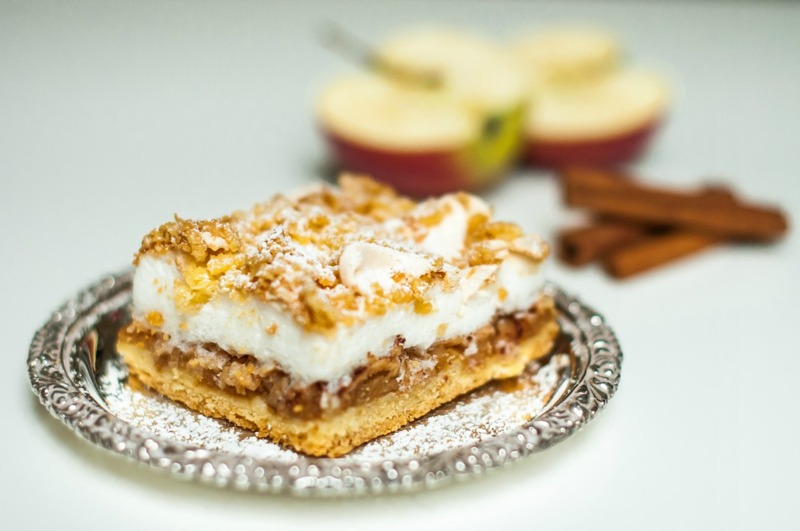 Apple pie is such a holiday classic. Wow this looks amazing! Congrats! I am now seriously wanting this! Congrats and that looks very yummy. That looks amazing! I will have to try this recipe! Yay, congratulations you !! How fab to be featured and how tempting does your cake look, can I have a piece !! Ooh, well done you! Totally deserved in my opinion 😀 I love how much time House of Fraser are investing in bloggers at the mo. They know that they’re the way forward! And your apple pie looks amazing. I may have to give baking one a go. OMG!! Apple pie! I have to try it this Christmas!! Congratulations on the publication!! This pie looks delicous! !